Group conference transfer in Kenya incentive transport services Nairobi conference, workshop Airport transfers, Holiday transfers, Airport taxis, Kenya Holiday<. Professional transportation solutions for Staff training and Corporate events With Kenya Car Hire Services you get the total package. We boast a wealth of experience in the MICE (Meetings, Incentives, Conferences and Exhibitions) industry, in particular Corprate transfers, Pre and Post conference touring, Partners Programs and Conference break-out packages. Why not provide us with your flight arrival and departure times at Nairobi or Mombasa Airport? Our experienced staff will arrange transfer schedules to suit. 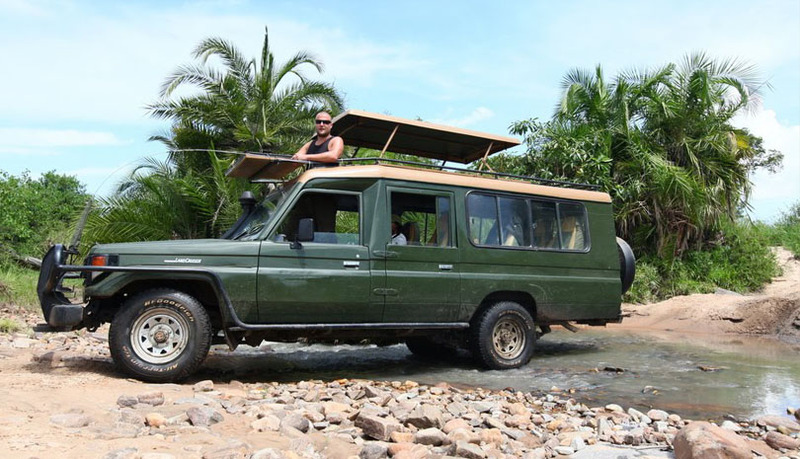 Kenya Car Hire Services aims to encourage groups to 'Breakout' of their Conference, Meeting or Event to experience the world class tourist attractions, activities and natural beauty of the Central Coast. 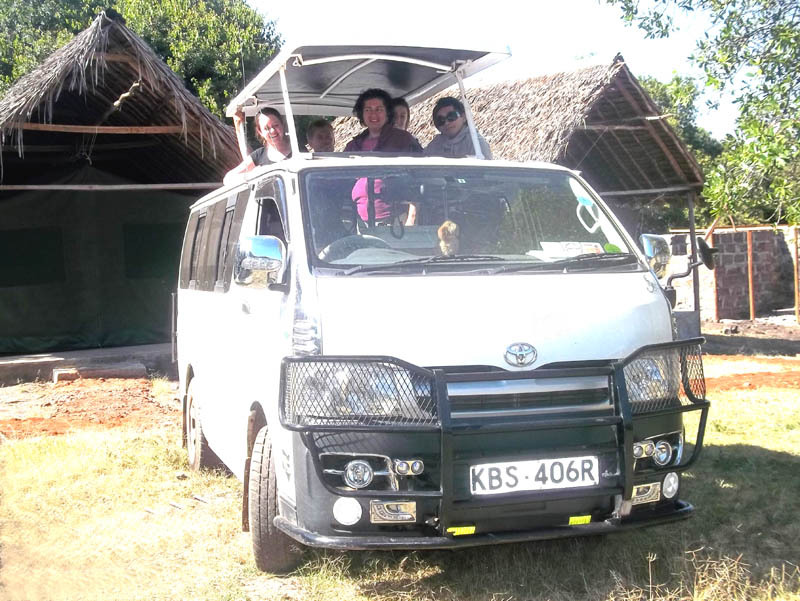 We can tailor a package to suit the needs of your group, please contact Kenya Car Hire Services for inspiration and advice. 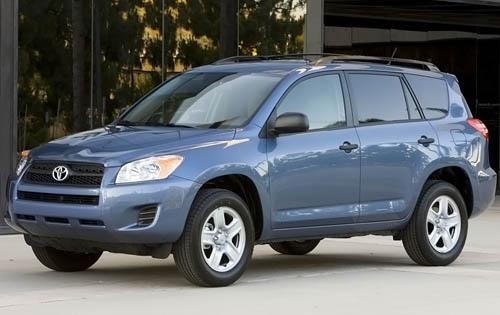 Our vehicles look impressive. That's our aim and, better still, that's what we hear from our clients and other industry stakeholders. This is enhanced by the professionalism of our staff. Have you got a large event? In addition to our substantial fleet of vehicles, we have access to an extensive network of high quality sub-contractors. So when it comes to large groups, we've got it covered. 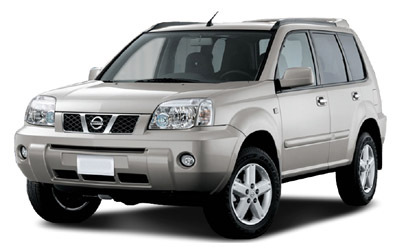 Let the range of vehicles featured in our fleet work to your advantage! 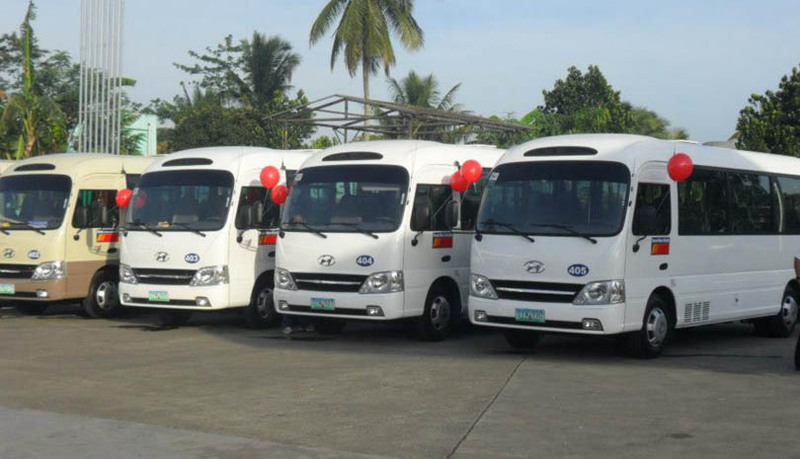 Use our fleet of luxury touring coaches for your inter-regional transfers and touring and for a more cost effective solution, consider using our fleet of high quality charter buses for your intra-regional requirements. Private car and limousine transfers are also available. From a small meeting or training course to a major international conference, we'll take the time to learn about your business and become an extension of your organisation. With our expert knowledge of venues, hotels, transportation networks and unique local attractions, we will source and book everything for you, arrange the entire itinerary, look after the invitations and add that extra ingredient to ensure a unique event. Try us and find out why our free local service has been providing valuable assistance for over ten years in the meetings and conference venue industry: we have the experience, tools and local knowledge to deliver reliable service and significant cost savings to our clients worldwide. We can arrange coach hire, group bookings for taxis, airport transfers and other forms of transport for groups, corporate events, parties and business meetings. Submit an enquiry and let us find the most cost effective and appropriate solution to your business and conference transportation needs.